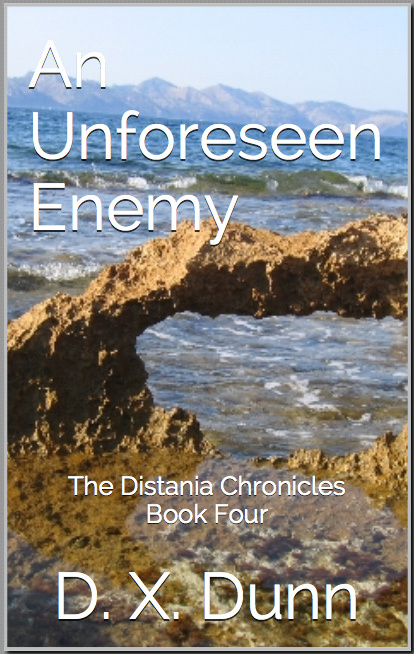 The Distania Chronicles are action/fantasy/adventure stories aimed at "middle grade" readers (ages 6 to 12). 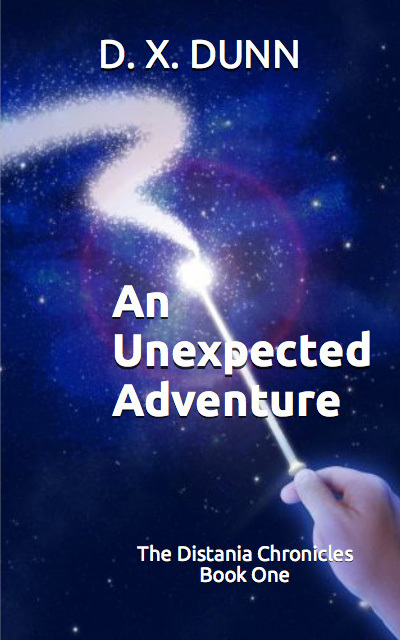 They tell the story of two ten-year-old best friends who accidentally discover another world complete with magic, dragons, unicorns and wizards. The friends struggle to figure out who they can trust as they meet fighting princes, an elderly king and a slew of magical creatures they didn't even think existed. When ten-year old Christopher Knight gets an email from his best friend, now living two hundred miles away, he has no idea that it holds the key to another world. The two friends unexpectedly find themselves in the magical kingdom of Distania. There they must face a raging river, dragons, a mysterious prince and an angry king - and they need to get home in time for dinner! It's been seven months since Alex and Chris visited the mysterious world of Distania, and that whole adventure now kind of just feels like a weird dream. 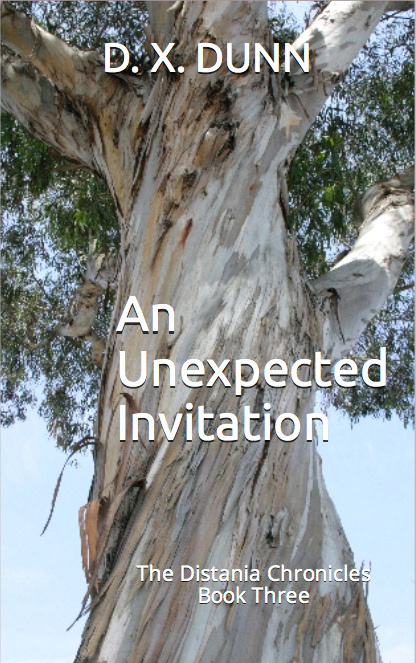 So when an unexpected chance to visit again arises, it seems too good to be true. However, this opportunity isn't what it appears to be, and things are suddenly a lot more complicated for Chris, Alex and Distania. A cry for help leads Chris and Alex back to Distania. This time they've been invited but that doesn't mean that they are welcome. A once powerful king, now retired, has a plan to save Distania, but he needs Chris and Alex to help. Can the boys save the kingdom from the magicians and rulers that are destroying it? Chris and Alex, with the help of Kali (Distania's smallest dragon) and Rebecca (Dislandia's littlest unicorn), can only do their very best to try to help save the incredible world of Distania before it's too late. It's Chris's turn to visit Alex, but while they're still waiting to be invited to celebrate peace on Distania, someone else has other plans. 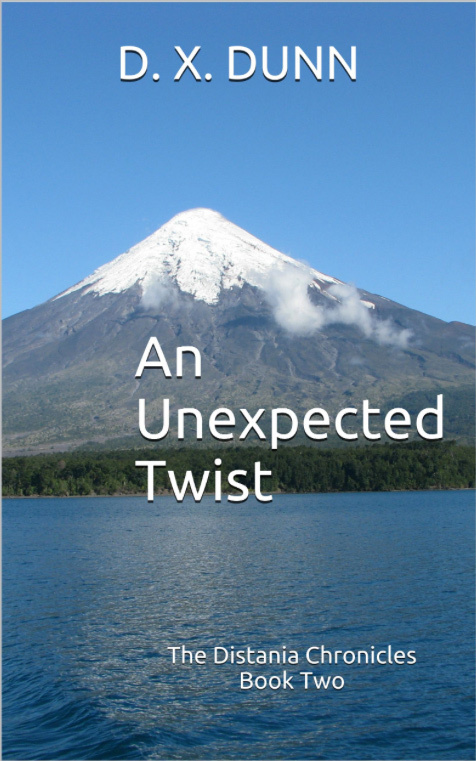 Can the boys get back to Distania to rescue an unexpected hostage from an unforeseen enemy? Arthur, Agata and a young mermaid named Maya have to join forces with the boys to mount a rescue attempt. 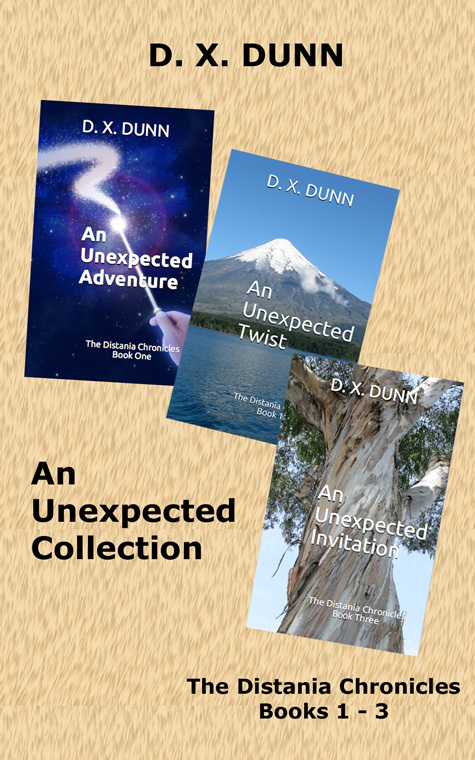 The first three books of the Distania Chronicles in a single volume. Bonus extra: Kali and Rebecca Explore Dislandia, a special short story about Distania's favorite dragon and her new unicorn friend exploring the magical island of Dislandia, written exclusively for this collection.